No matter what the circumstances may be, there are plenty of logistics involved in planning a move. Unless you happen to have several years of experience in the industry, you might become overwhelmed by all of the challenges. However, we have the perfect solution for a simplified moving process. 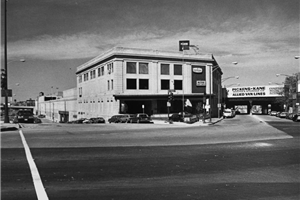 At Pickens-Kane, we have West Loop movers you can trust. With over 100 years of industry experience, our residential and commercial moving company has acquired the knowledge, skills, and resources to provide you with the superior service you deserve. 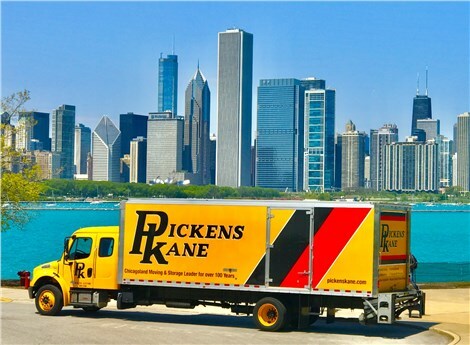 As a Chicago moving company, Pickens-Kane has plenty of comprehensive moving solutions from which you can choose. In fact, we offer a range of services to fit your needs and budget. We train our residential and business movers to handle moves of all scopes and scales, so no matter how big your household may be or how far you are moving, we can create a custom plan for you. If you need a local moving company in Chicago, look no further. Pickens-Kane has you covered for all of your relocation needs. Call us or fill out our online quote form to start planning your next move today!